Alice in Adventure is one of the most remarkable slots renditions of the famous story. 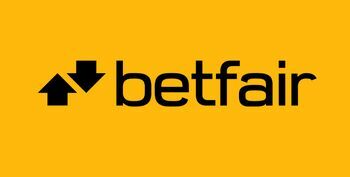 The game was made by iSoftBet to impress and to invite the potential for neat winnings. 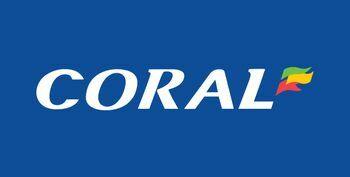 The top payout is 60,000x coins multiplied by the line bet and the reel-set has been arranged in the five by three fashion. 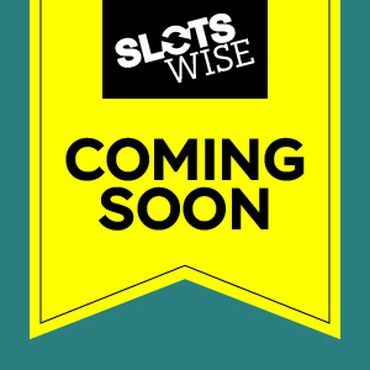 There are 30 paylines and a bonus symbol that can win the player between 5 and 15 free spins. Besides that, there are expanding wilds and multipliers of up to 5x. 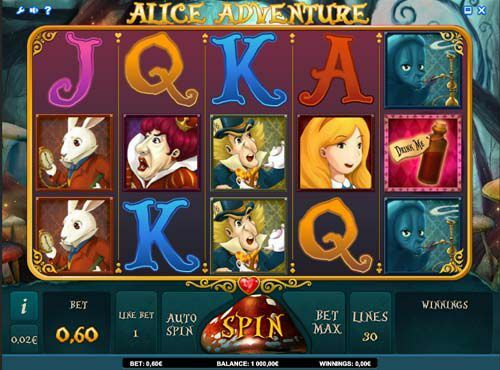 Another one in the series of Alice in Wonderland slots is a slot game developed by iSoftBet. We have a reel set that doesn't deviate from the usual, in consideration of the story and its characters. And that is not entirely devastating, because Lewis Carroll's book has been a youth literature staple for many decades, and, simply because nearly everyone has enjoyed the idea of becoming shrunken and growing enormously big. 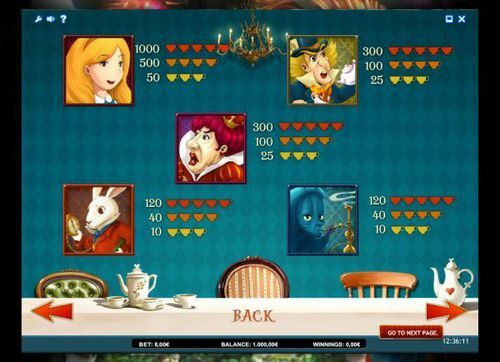 Fairytales aside, the Alice Adventure slot is a game to be reckoned with. 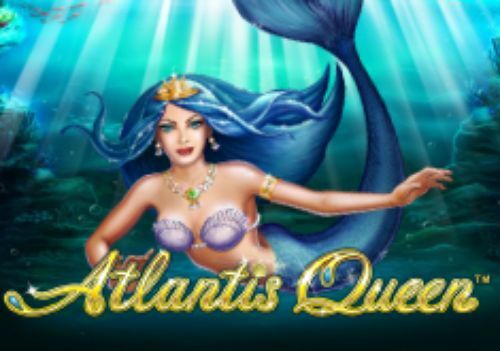 Spinning accross five reels and three rows, it delivers reel action on as many as 30 paylines and offers up a free spins bonus feature, a wild reel extender and multipliers. So if you are ready to join a tea party with some loony and utterly bizarre individuals, you've been invited to feel at home in the Alice Adventure slot game. Setting up for the gameplay is quite easy and intuitive. On the playing surface you will notice the controls underneath the reel set - a standard arrangement we should say. There, in the bottom right corner, you can select the coin size, which starts at just one penny, however, the setting allows you to cover a big range of bets. You can also select the number of active paylines. 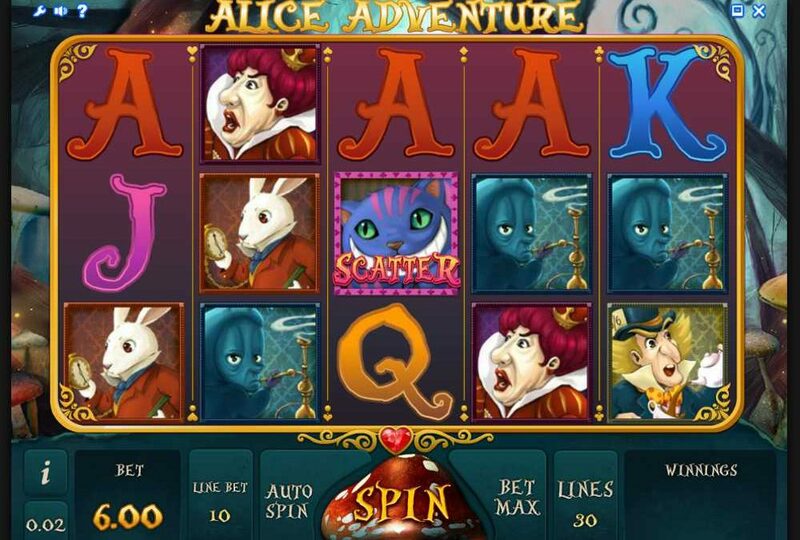 The Alice Adventure slot is able to play on just a single line, but of course, you can expand the paylines in order to cover the entire grid, with all 30 of them. As for the bet per spin cost, it is determined by the coin size multiplied by the paylines. The game does all that for you automatically and displays the amount in the ticker below. Besides these controls, you can set the game in auto spin mode and then there is the button that opens up the paytable, which is a roadmap to the symbol pays and the bonus games, how they are triggered and the kickers that are part of it. If you are ready to take the Drink Me vial and enter the game for a chance to win some neat symbol combinations topping 1000 coins, as well as the highest possible payout of 60,000 coins. The game sports a gloomy ambiance around the reels. The background is a nook in the forest caught at dusk with various fungi sprouting out of a pete bog. We couldn't imagine the smell, but that is just the background, so, no need to go there. As for the reel set, it is of a similar ilk, again, overcast and foggy, with a number of characters matching the same ambiance. Few of the symbols do perform a balancing act, however, and this is where we recognize the genious in the design. The result is a completely enjoyable slot game with all of the familiar symbols that remind of the story: the white rabbit, the mad hatter, the smoking centipede, the queen of hearts, cheshire cat, Alice herself, the 'drink me' bottle and the high cards jack, queen, king and ace. Whether playing for fun or for the potential to win, Alice Adventure is indeed an adventure on the reel-set. 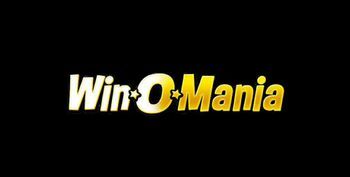 The winnings are in it and are always delivered at random, as is the case with every single slot game. Being a game of chance, the combinations that trigger the game to release some of the credits (money) packed in it, are all possible and may occur in your first ten spins or at a later time. 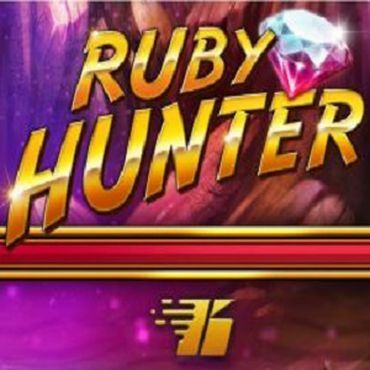 That being said, winning on the Alice Adventure slot entails landing some high-paying combinations, or even a modestly-paying combination of symbols but boosted with one of the game’s multipliers. 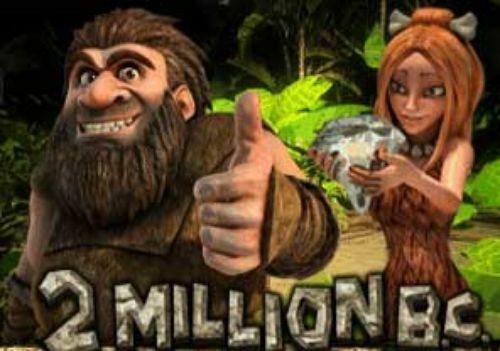 To ensure that the players enjoy a full-fledged slots adventure, the makers have included an expanding wild symbol portrayed by Alice, as well as a free spins game that lets you choose the number of spins as well as the size of the multiplier. 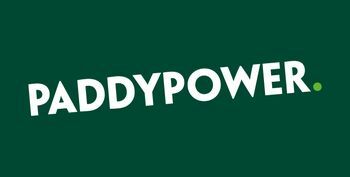 With a highest symbol win of 1000 coins comes the Wild Multiplier feature, which cause the winnings on a payline to be multiplied as many as five times. This randomly occurring symbol called Alice Wild, pays x2, x3 or x5. 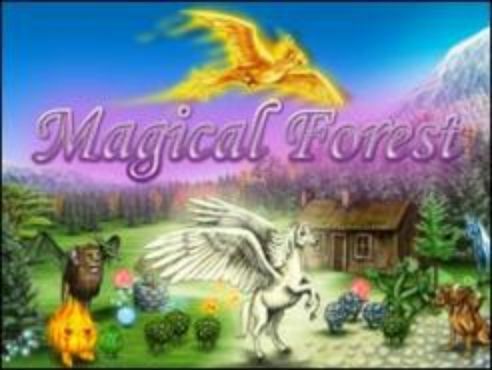 Taking three or more of those 'drink me' potions at the same time results in 5 to 15 free spins - depending on your choice. You are taken to a pick-me screen where you select the door that takes you to either fewer spins and a big multiplier or the other way around. 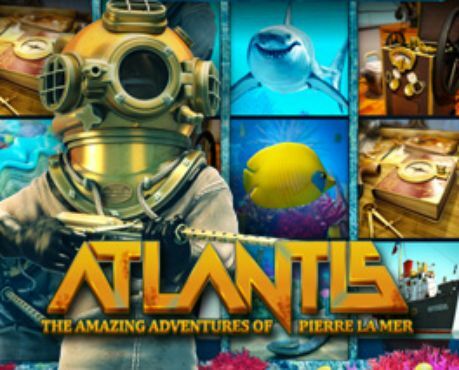 Whatever the case may be, we wish you best of luck on the Alice Adventure slots. 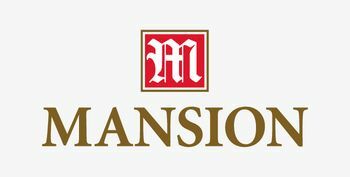 You can discover your game when you claim a welcome bonus at one of the casinos on this page.